Here at Infinity Lining we are specialists in pipe relining foremost, with many years of experience in the industry, from domestic to commercial, throughout Sydney and surrounding areas. 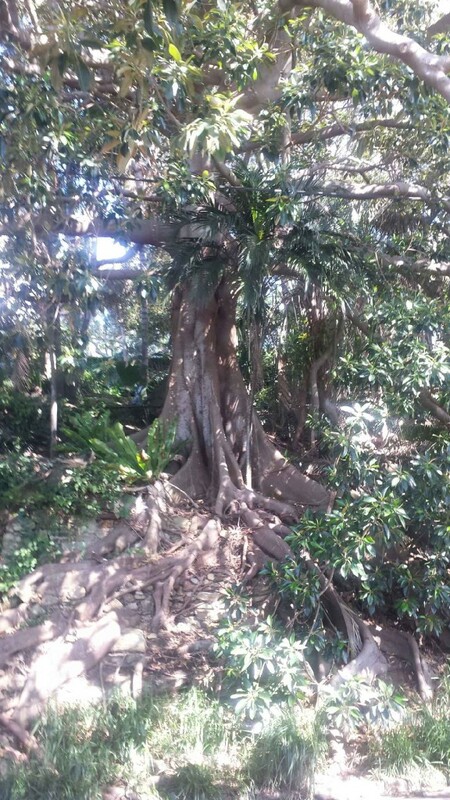 Give us a call today on: M: 0416 293 003 / 0408 207 566 Email: [email protected] Below you can see a recent video of a job we completed, a boundary trap to Sydney water main it had tree roots in the pipe which had been cleaned out prior to relining, this is a perfect example how pipe relining can be very effective in Sydney as tree roots are one of the main causes of a blocked drain. 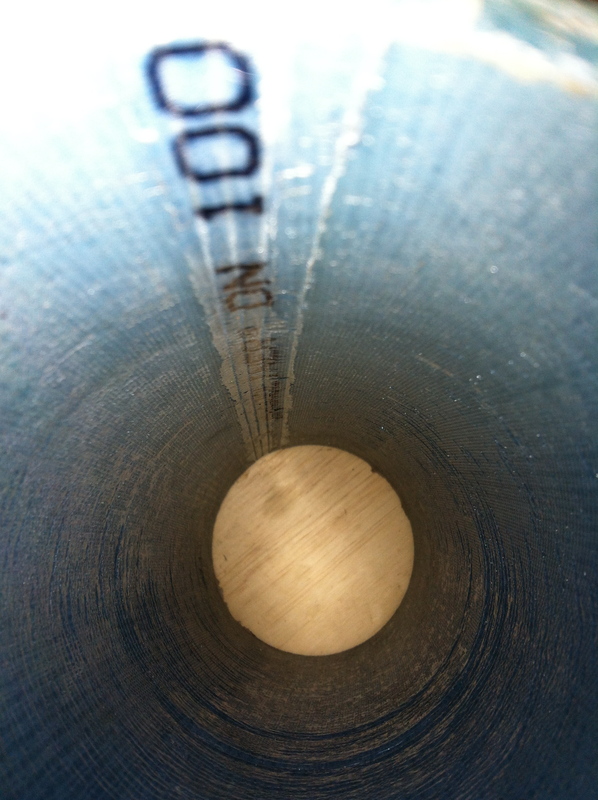 At Infinity Lining we get asked a lot of similar questions by customers much to do with our main produce which of course is pipe relining, so id decided to do a blog about some of the main questions that most people ask as to further educated people about relining and maybe show you the advantages about using relining over conventional drain replacement and maintenance. Ok probably the number one most asked question: How much will it cost? We get asked this question by far the most even over the phone and by email, what i can tell you is ever jobs is usually very different and varied in many factors, so to give a price over the phone isn’t really a viable option and would probably be misleading an as customer service and satisfaction is our main priority we wouldn’t really attempt to do this, but what i can say is we do offer free on site inspections for pipe relining, where we inspect your drain pipes with you if you so chose near so you can see exactly what the problems are, we make a dvd and then write you a quote and send by email or paper form if you so choose. Something to bear in mind is that pipe relining can be up to 70% cheaper than a dig up! 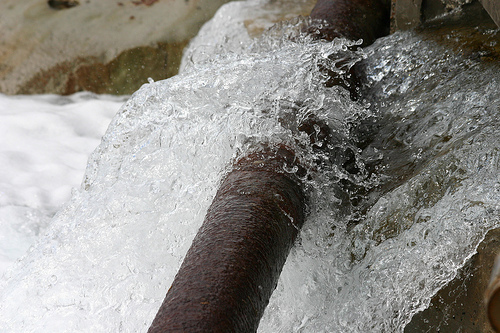 Are you having trouble with broken pipes or a blocked drain? Whereas in the past your only option would be to have them excavated, today the simple process of pipe relining is often the preferred option of those living in Sydney. With traditional trenching, you are usually required to pay a plumbing company to dig up the street, remove the pipelines and replace them. However with pipe relining, you can simply have them relined using a flexible tube coated with resin, which is pulled into the damaged pipe and inflated. The resin then hardens, creating a pipe within a pipe. This process typically involves digging just one access hole. 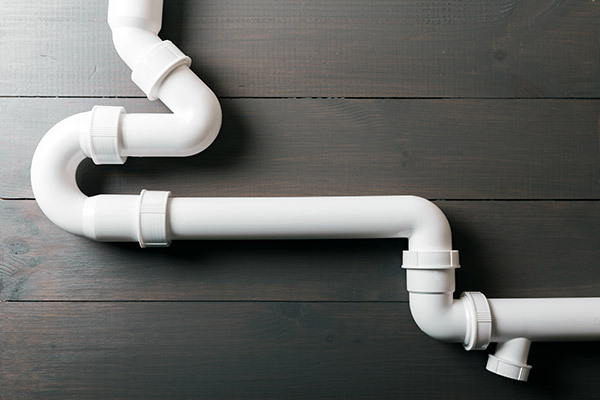 If you’ve been living in your home for some time and are beginning to notice more clogs and slower draining in your home’s water fixtures, it may be time to address your sewer line. 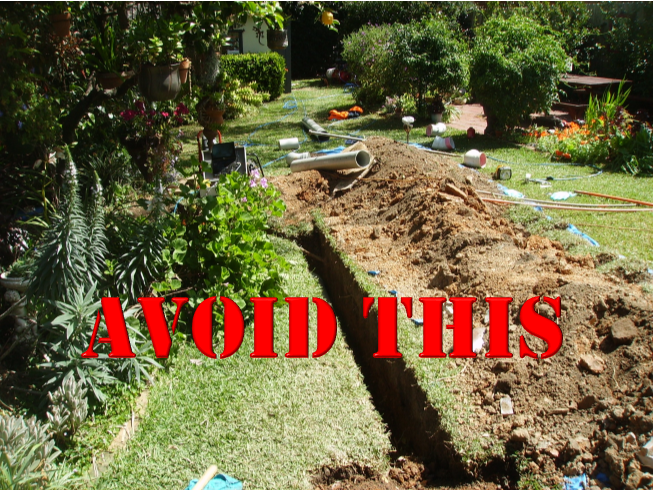 An obstructed, dislocated, bent or broken sewer line can cause a long list of issues in a home and replacing a sewer system can be an enormously expensive venture that can also throw the exterior spaces of your home into chaos with the extensive excavation required. Fortunately, pipe relining is a much more convenient alternative to fixing common sewer line issues than a full-scale replacement. Pipe relining has been used in the industry for over 25 years and is essentially the process of building a brand new, perfectly functioning pipe inside your existing system. It involves a socklike one-piece lining resin that is injected into the existing pipe then cured into a rigid, durable structure. This proven method has a number of benefits when compared with traditional sewer line replacement. Good drain maintenance and the use of drain strainers can prevent the majority of clogs, however, clogging is inevitability for the vast majority of drains and pipes. While the most serious clogs can require the attention of a professional, more common obstructions can usually be cleared in a few minutes with the right tools at hand. Minor Clogs Most minor clogs are due to pipes becoming choked with food, soap, hair or other household byproducts and this type of clog is the easiest to dislodge. Fill the basin of the fixture halfway with warm water, then position a plunger over the drain. Work the plunger up and down a few times to force air into the pipe. If the blockage is cleared, you will hear a gurgling sound from within the pipe and the drain will quickly clear. The most common type of service that we provide at Infinity Lining is the clearing of blocked drains. Our technicians have a variety of tools at their disposal to clear your blocked drain quickly and easily, including chemical compounds, drain snakes (augers) and high-pressure cleaners. We also perform pipe rehabilitation — where we repair the existing pipe structure to give it a new lease on life! By rehabilitating a pipe you can save thousands of dollars and the hassle of digging a trench to access the old pipework. Most people do not pay much attention to sewer or drain problems until it is too late. And because of that, instead of being able to fix a small issue at a small price, we end up having to spend hundreds and thousands of dollars on huge repairs. Here are some early signs of drain issues, that will help you know if your pipes need maintenance or relining to prevent future damage.